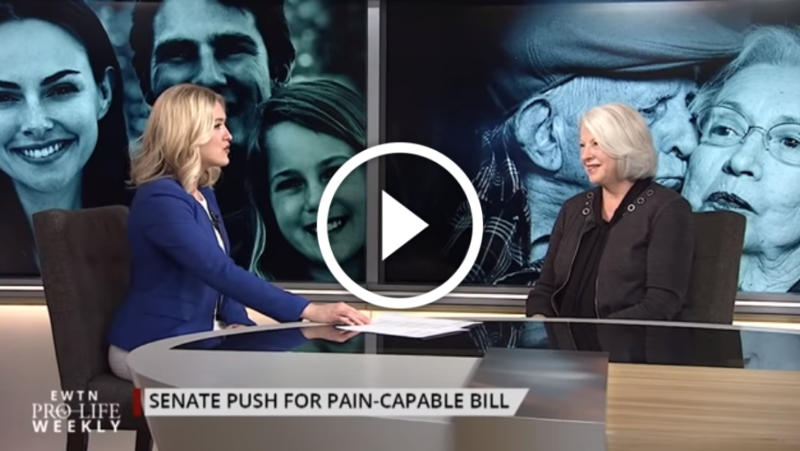 We discuss the Pain-Capable Unborn Child Protection Act this week—Senator Ben Sasse joins us and we turn to Marilyn Musgrave for pro-life analysis. We speak to Derwin Gray, a former NFL player turned Christian pastor. And we sit down with the Honorable Robert Dornan, a Catholic and pro-life former congressman. 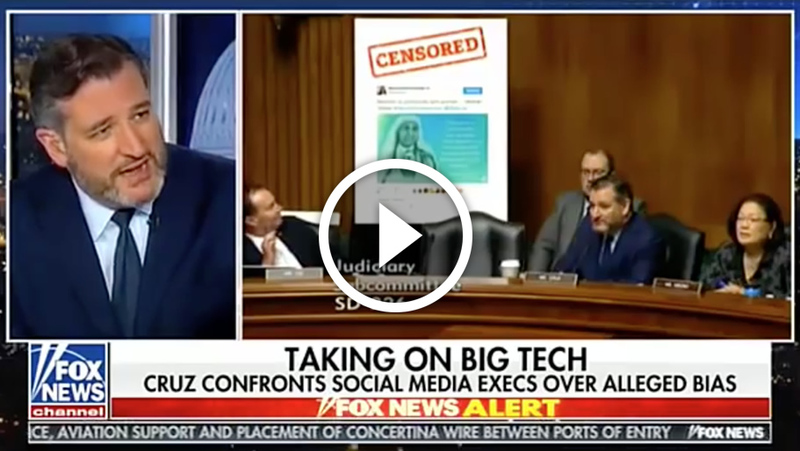 During the hearing, Senator Cruz displayed a tweet made by SBA List president Marjorie Dannenfelser which included a quote by Mother Teresa that Twitter had prevented the organization from promoting as a paid ad. “Roy Cooper didn’t just veto a bill, he vetoed babies—babies who are innocently born alive as the result of a botched abortion.” - @tamifitzgerald , NC Values Coalition Executive Director. On June 3, former U.S. Ambassador Nikki Haley will keynote Susan B. Anthony List's 12th annual Campaign for Life Gala. While at the UN, Nikki stood up to the international abortion lobby and played a key role in advancing the Trump administration’s pro-life priorities, resulting in historic gains for life on a global scale. Watch the new weekly pro-life TV show that not only updates you on the latest updates in the fight for LIFE, but provides you with opportunities to take real action to end abortion. Thursdays at 10pm ET on EWTN.